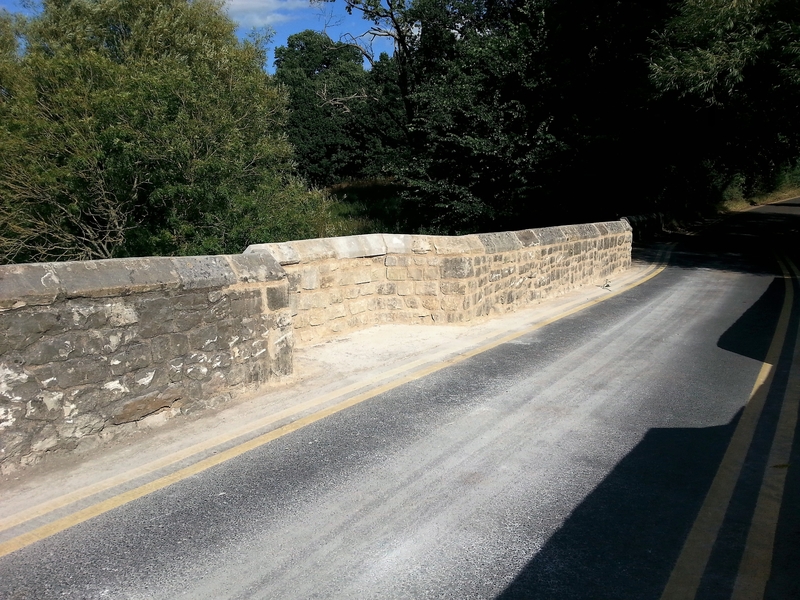 Teston bridge reopens - on schedule! 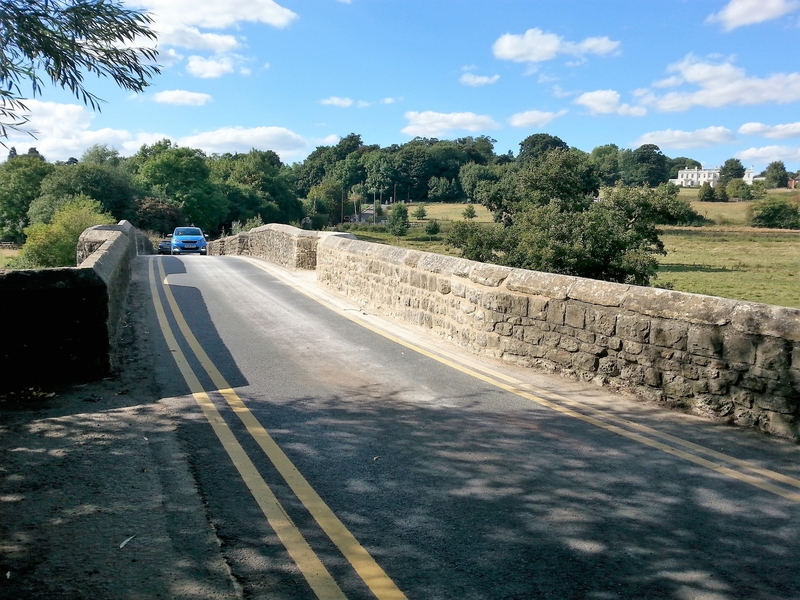 At noon today( 9.ix), Teston bridge reopened following serious damage caused by an oversized vehicle. It looks as though a lot of effort has gone into making it look right; the stones and capping are sympathetic to the original. True the mortar is a bit bright, but that will soon age and darken. Well done MBC. And thanks for getting the job done on schedule.